The SIUE East St. Louis Center has been inspiring, preparing and connecting youth and young adults to the resources they need to succeed and strengthening communities for nearly 60 years. 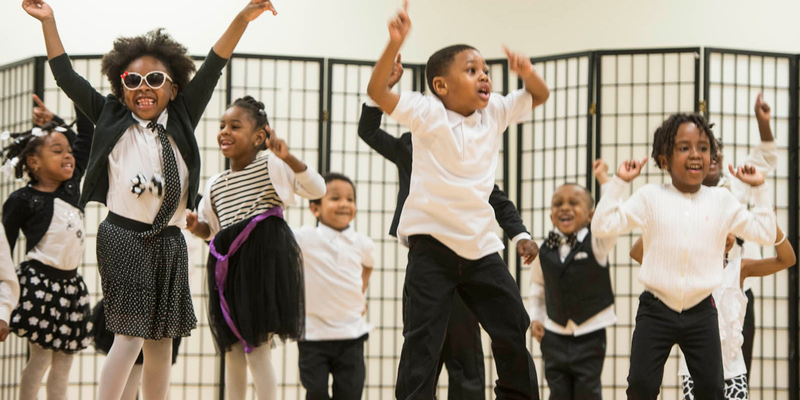 The SIUE East St. Louis Center is dedicated to improving the lives of families and individuals from pre-school through adulthood in the Metro East region. By providing quality learning environments that help underserved youth harness their potential and expand their skills. By preparing youth and adults for post-secondary education and for the careers in high demand fields. By building community. By connecting individuals and community stakeholders and provide resources to help advance the region’s top priorities.